We pick only the finest Arabica beans and roast them to perfection. 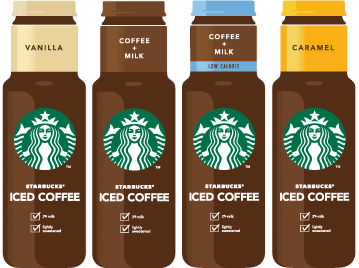 Our bottled coffee is chilled to refresh, delivering a cool pick-me-up for the days that never end, or ones that are just beginning. 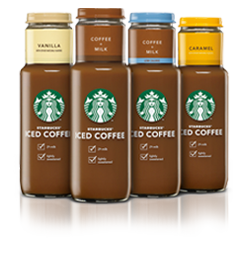 No matter what your day has in store, get the rich flavor of Bottled Starbucks® Iced Coffee whenever you need it. Save $1 on any bottle. 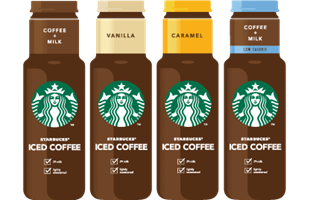 Find bottled Starbucks® Iced Coffee near you.